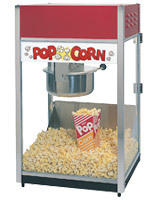 Whether you do it yourself, you have us pre-box your needed quantity, or you have our experienced ‘poppers’ prepare hundreds of boxes at your next special event, popcorn is a year-round must enjoyed by young and old. 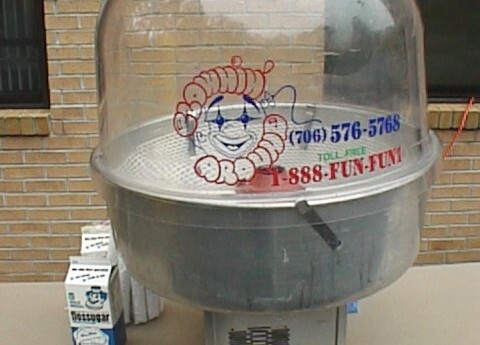 Whether you do it yourself, you have us pre-bag your needed quantity, or you have our experienced ‘spinners’ prepare hundreds of cones at your next special event, cotton candy is a year-round must enjoyed by young and old. 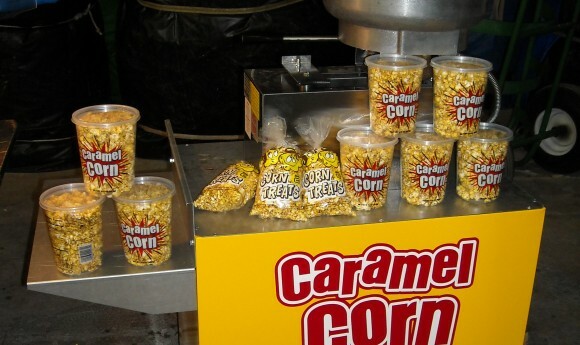 Our theatre quality popcorn totally and evenly covered by an unmatched caramel glaze that our specialized caramel corn machine so wonderfully prepares.